My Hexenjagd projects first release. A two song concept EP, tribute. 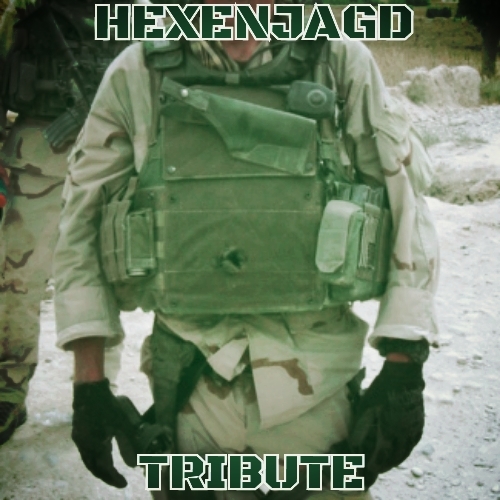 This album is a collection of new mixes of Hexenjagd tracks from Phantasma Disques Tribute To series of CDRs. These tracks have been remastered, and feature new mixes. There tracks are more in line with the witch-house electronic-shoegaze sound I have been working on. Enjoy.